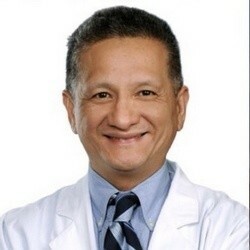 Dr. John T. Wu received his Doctor of Dental Medicine degree from the University of Pennsylvania in 1997 and finished his dental residency at The Queen's Medical Center in Honolulu in 1998. He earned his B.S. in Biology from Boston College. He currently is a member of the American Dental Association, the Honolulu Dental Association, and Richard V. Tucker Study Club. 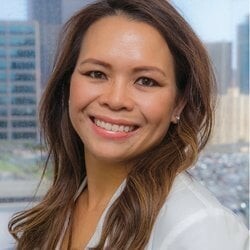 Dr. Christina N. Nguyen received her Doctor of Dental Medicine degree from Tufts University School of Dental Medicine in Boston in 2002. She obtained her B.S. in Chemistry from Georgia State University. Prior to relocating to Honolulu, she had served patients of all ages as a general dentist in Atlanta. Dr. Nguyen currently is a member of American Dental Association and the Honolulu Dental Association.